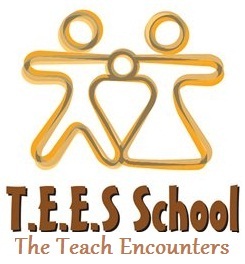 Ethical Encounters - Volunteer Uganda | Volunteer Tanzania | Experiences Abroad! Come join the good times with us! 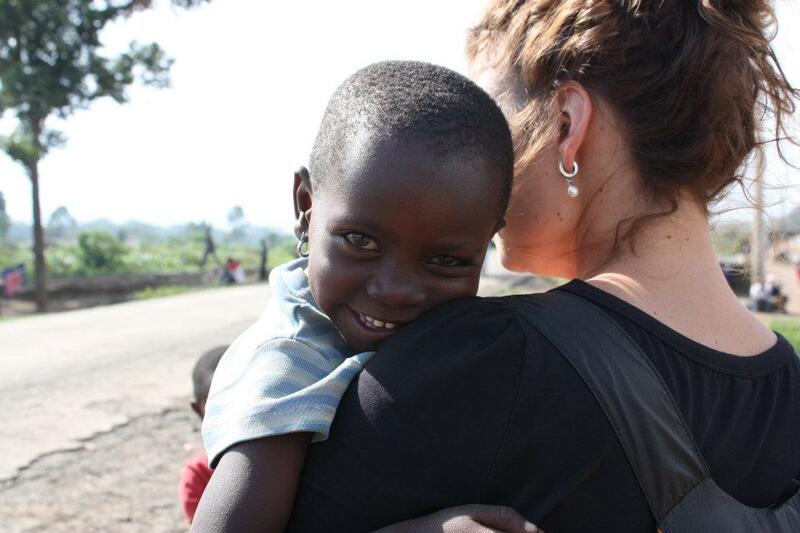 Volunteer in Uganda, work with children to help get this exciting project off the ground. With ever increasing numbers of children arriving at this small orphanage, extra hands, eyes and ideas for activities are always needed to help maintain order, fun and learning! Free time activities include going for adventures and taking short trips around the city.Come join the home with smiles! Volunteer in Uganda, our teaching Projects in Uganda can be varied and exciting Teaching English or basic maths from adding up or the times tables. By taking this placement you will be filling an important role in the lives of these children...as well as assisting the hardworking staff. When your here, your the teach! Volunteer in Uganda, volunteers are needed for the on-going construction and water building projects in this rural community based in the west side of Uganda. We accept volunteers for both short and long-term placements, all the year round. An amazing life experience from your work in this placement program!. EXPERIENCE éé has it. 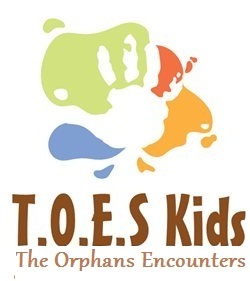 You want an African experience, from wherever you are in the world to Africa with projects from helping Kids in Uganda to teaching Massai in Tanzania. 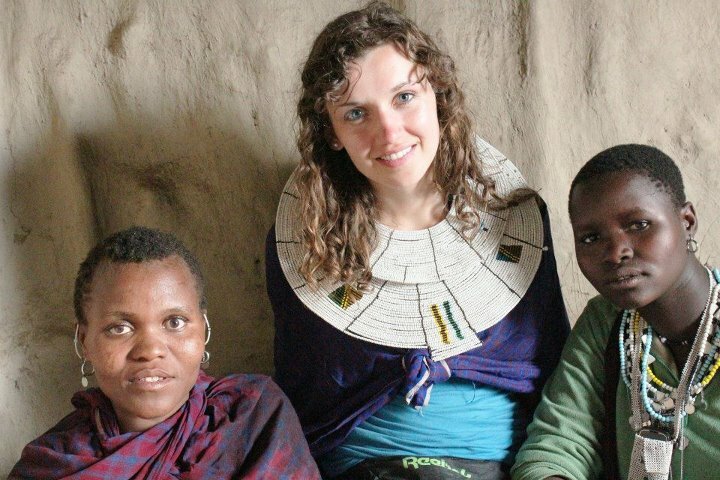 CULTURES You want to emersed into a completely different life, with Africa's most unique tribe the Massai, a culture that reminds you of who you are and where in the world you belong . LEARN You want a project that speaks your personality; an experience to add something into your CV or college credit. EXPLORE You want to get into a real African safari, an opportunity that takes you to explore the BIG 5 and ultimate primates. If you are looking to go with the organisation that really connects and cares about the local communities, the people, cultures and environment. Then you've come to the right choice! Volunteers come from all walks of life and ages from all over the world including South Africa, Spain, Austria, Netherlands, Denmark, Brazil, Mexico, Ireland, Canada, US, UK, Australia, New Zealand, Malaysia and Hong Kong and applications are welcome throughout the world. 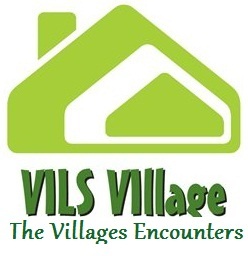 Volunteer huts and dorm rooms, communal area, basic showers, sit on drop toilet. English understood by locals and support staff.